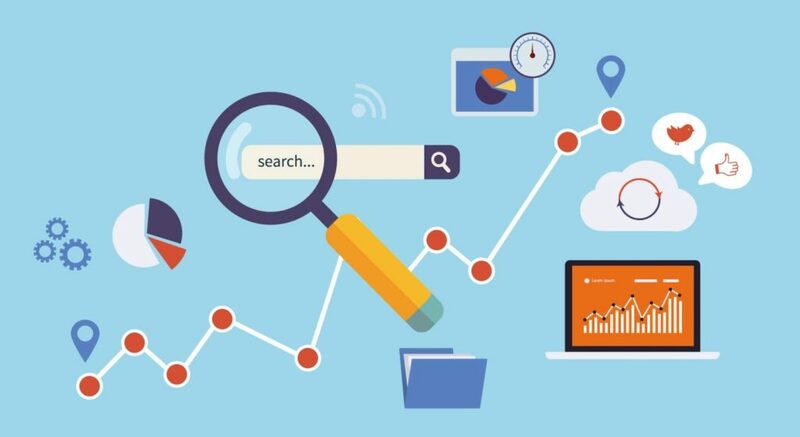 Even though social media activity will have no direct impact on your search engine rankings, research by the Social Media Examiner suggests that about 60% of marketers that have invested in at least a year-long use of social media for brand awareness have noted dramatic changes in their SEO ranking. If you have a business website for your brand, being on social media could help you rank highly and may impact your visibility levels. More people may also be willing to trust your brand and make purchases, which could increase the likelihood of development of brand loyalty. If your business is not ranked highly enough, only very few people can find out about your products or services. This could limit your scope of growth, and may influence future performance as well. Since many people will not look beyond the first few pages of their search results, it is important to get your brand ranked highly enough. You can do this by creating and sharing high quality content with naturally inserted keywords into your social media posts. You can also spice up your profile and attract more followers by diversifying content through the use of images, infographic and audiovisual files. Remember to keep in touch with your community of followers to increase the chances of reaching out to their own community of followers and achieving expansive growth. 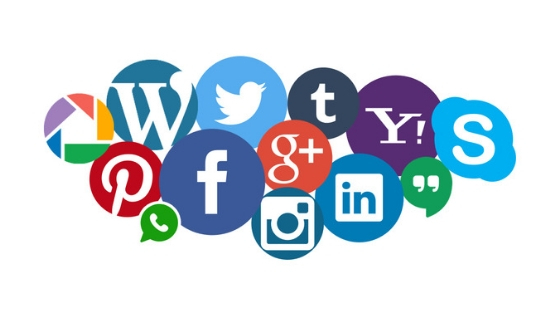 Social media provides the right avenue for your brand to network and communicate with people and other brands. You can humanize your brand by being active on the platform and using it to present your company values. Most of the time, this may be as easy as providing timely and personalized responses to your followers’ queries, claims and comments. Users will be more likely to acknowledge your brand’s attentiveness to the client needs, which will play a big role in increasing satisfaction levels. All interaction with social media users on your page represents a great way to display your brand’s values. You can engage in interpersonal dialogue with your clients on the platform, which will make it easier to take up personal selling. More people will be willing to trust your brand, which could help in the development of brand loyalty. In order to attract and keep user loyalty, you should always offer timely, professional and personalized responses whenever possible. Leveraging customer loyalty could help you engage personal marketing, which has a high rate of success.